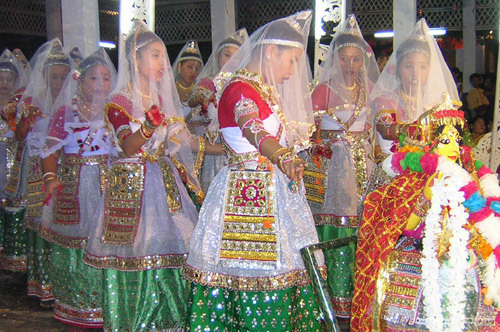 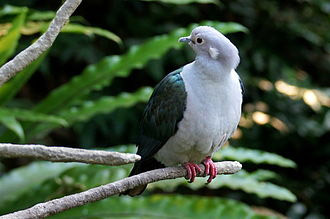 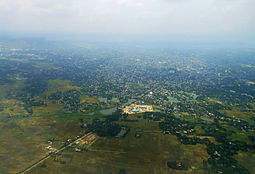 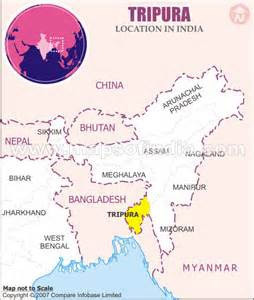 Tripura is a small state in Northeast India, just to the east of Bangladesh and almost surrounded by it. 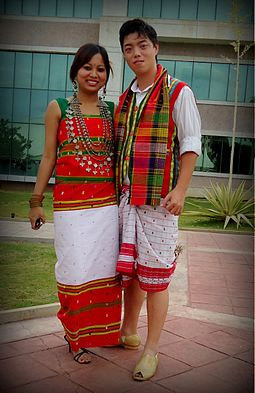 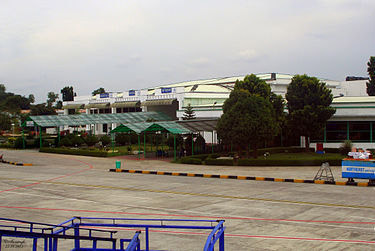 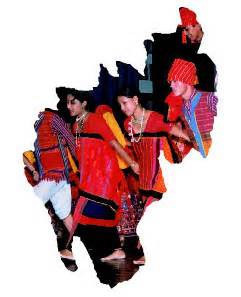 Tripura does share borders with Mizoram and Assam in the east. 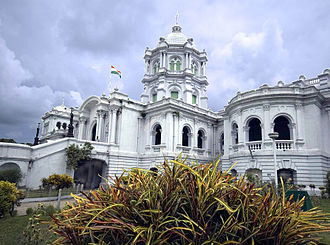 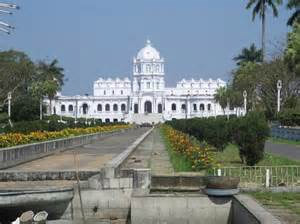 Although mostly agrarian and poverty-stricken, Tripura is second in the nation in Literacy rate.